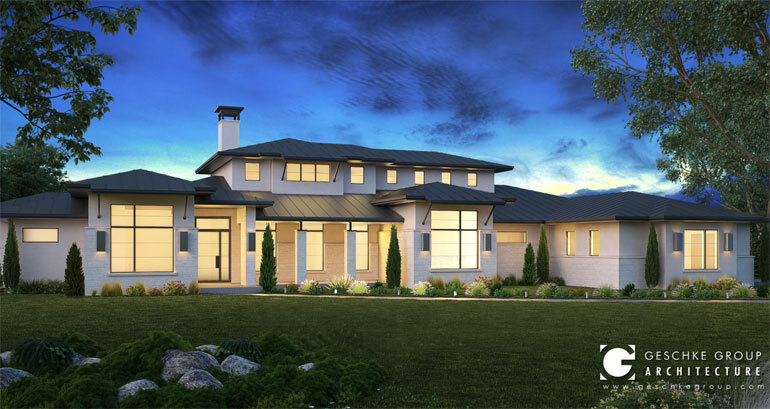 Game night is a huge deal in this spacious split-level contemporary house plan by the Geschke Group that includes a game room big enough for a pool table downstairs and another in the crow’s nest loft. 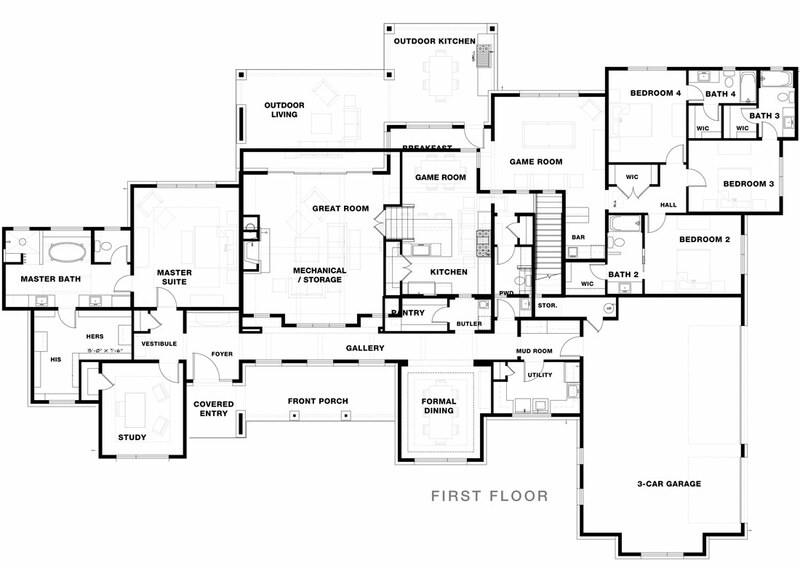 This floor plan is perfect for entertaining with an enormous great room; a well-appointed outdoor kitchen to complement the indoor version that comes complete with a butler’s prep space and large pantry; a formal dining room as well as a covered outdoor living space that could easily seat eight. 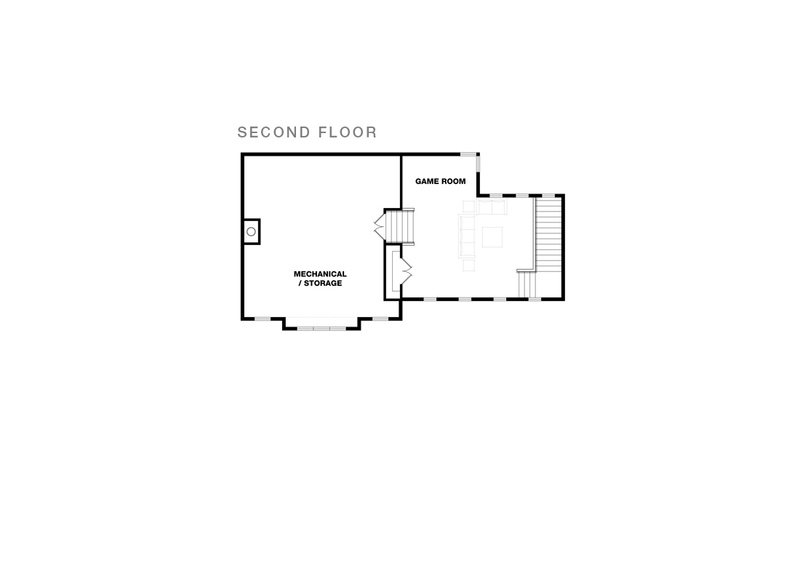 Each bedroom has its own, separate bath and walk-in closet.